Thursdays - extended hours until 7 p.m. Appointments are encouraged; walk-ins are first-come, first-served. Student health visits are free of charge to the student. Additional services provided on campus such as laboratory tests and immunizations will be billed either to the student's account or Aetna Student Health Insurance. The nurse practitioners may refer students to consulting medical staff at any time; the physician will discuss fees with the student at the time of service. All medical records and clinical consultations are confidential. Records cannot be released without the written consent of the student. The Student Health Center does not issue excuses for missed classes. Please use this link to our patient portal to complete your required entrance health information. 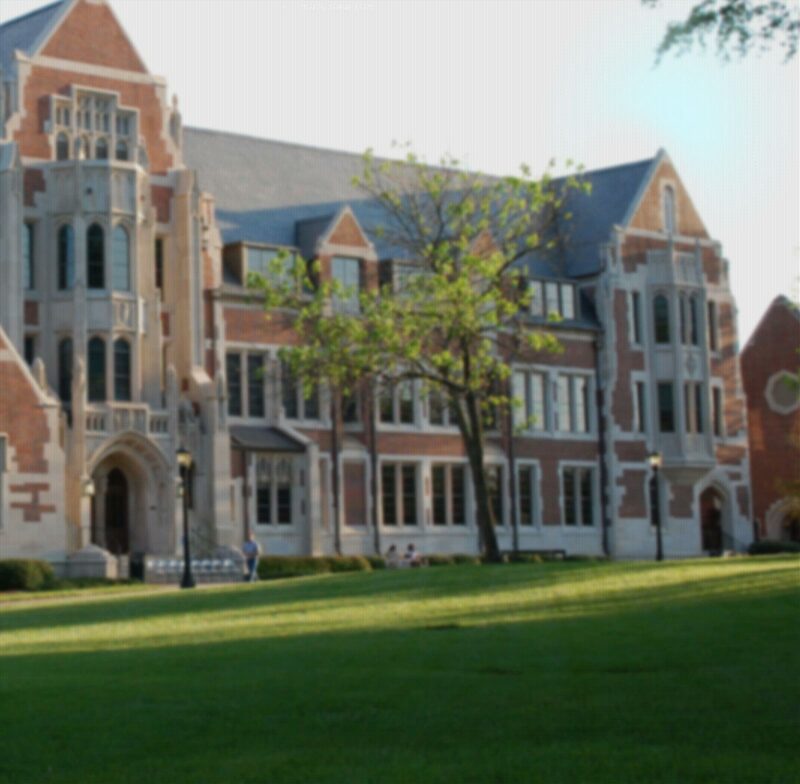 It is the policy of Agnes Scott College that all students must comply with the mandatory immunization guidelines established by the American College Health Association prior to registration for classes. No temporary clearances are given to allow registration without meeting these requirements. All Agnes Scott College students are required to have the following immunizations prior to registrations for classes.